Are you also looking forward to your next holiday, and would you like to try camping at a campsite in Gelderland this time? Succes Holidayparcs has two beautiful campsites in Gelderland where you can enjoy a completely carefree holiday. With Recreational Park and Marina De Scherpenhof on the one hand, and Recreational Park and Marina de Rhederlaagse Meren on the other hand, you have two fantastic destinations to choose from for your holiday in the Netherlands. You can camp on spacious camping pitches on green fields with your own tent, camper, or caravan. Some camping pitches are located directly at the recreational lake or at a pond with fishing spots. Cast your fishing rod, or take a refreshing dip in the water - and enjoy! Your comfort and holiday fun is the main priority at our campsites. Therefore, the beautiful large and green pitches on our spacious fields are equipped with all the facilities you will need, and sufficient privacy. 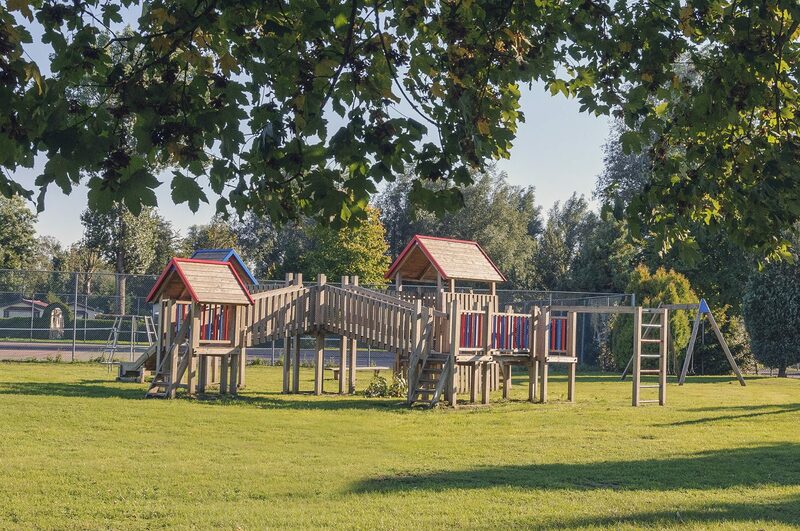 In addition, both young and old will enjoy the wide variety of activities and facilities at our child-friendly campsite in Gelderland. Do you want to spend an active or relaxing holiday by the water? You can do both at De Scherpenhof and De Rhederlaagse Meren. 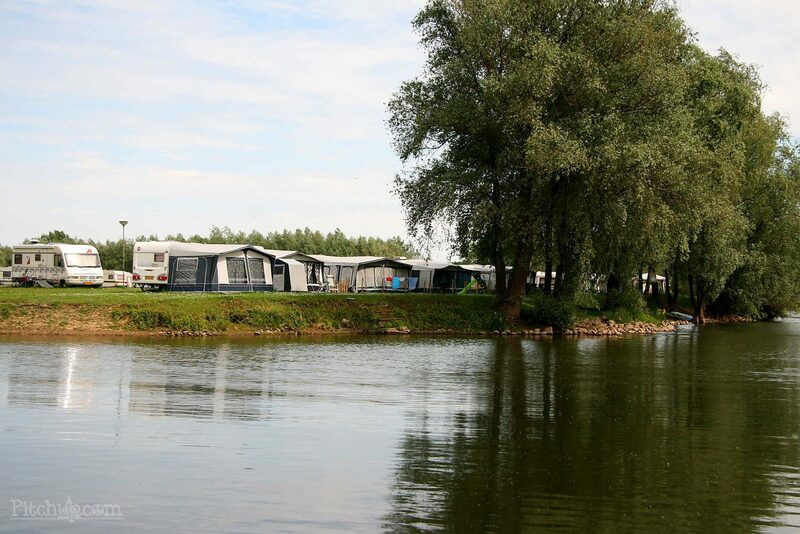 Both are a campsite in Gelderland with swimming pool, and are located right by a natural lake. Children can splash around in the swimming pool, or on the edge of the recreational lake, play at the playgrounds, or go out with the animation team. Dock your own boat at our holiday parks with marina, and take a nice trip on the IJssel to various Hanseatic cities. We have very extensive opportunities for relaxation and entertainment at our campsite in Gelderland. Are you looking for an inexpensive campsite in Gelderland? Would you like to enjoy a carefree holiday for an affordable price in Gelderland? Then Succes Holidayparcs would like to welcome you at Recreational Park and Marina De Scherpenhof, and Recreational Park and Marina De Rhederlaagse Meren. Our campsites make it possible to have an inexpensive camping holiday in the Netherlands, but you certainly won't compromise on luxury and comfort when you stay at our inexpensive campsite in Gelderland. You can choose from standard, or more luxurious camping pitches, and you can camp with us from €20 per day including the use of all of our park facilities. Would you like to bring your dog this holiday? That is also possible! At our two pet-friendly campsites in Gelderland dogs are allowed at the camping pitch. You don't have to travel far for an inexpensive holiday with your partner, the children, or even the dog. 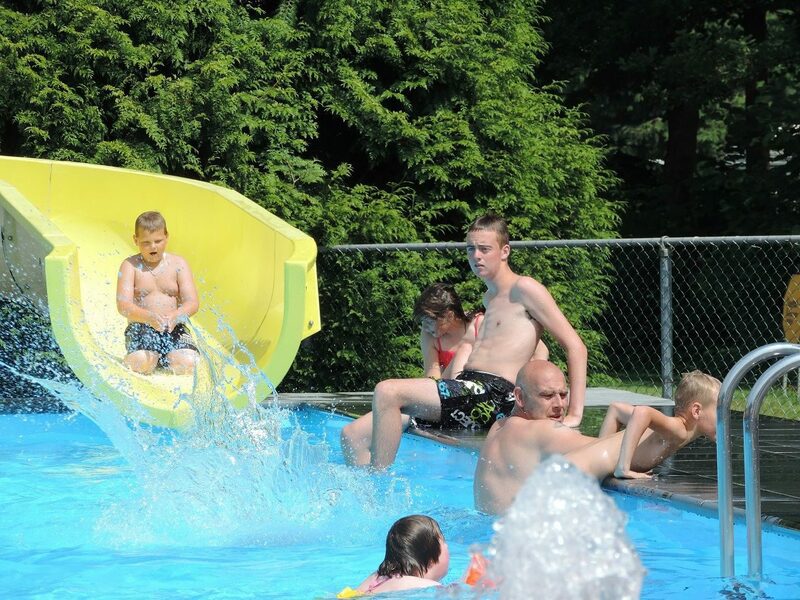 At our child-friendly campsites with water sports in Gelderland, you can camp affordably, and still enjoy all the facilities that make a camping holiday so much fun. There is a swimming pool and natural lake, animation, sports and games, and of course there are various dining establishments. You can also experience lots of fun activities in the surrounding area. De Apenheul and Koningin Julianatoren are only a short distance away, and you can enjoy culture in Hanseatic cities such as Deventer, Doesburg, and the capital Arnhem. Completely unwind in a wellness center, or discover the beautiful nature on the Veluwe. 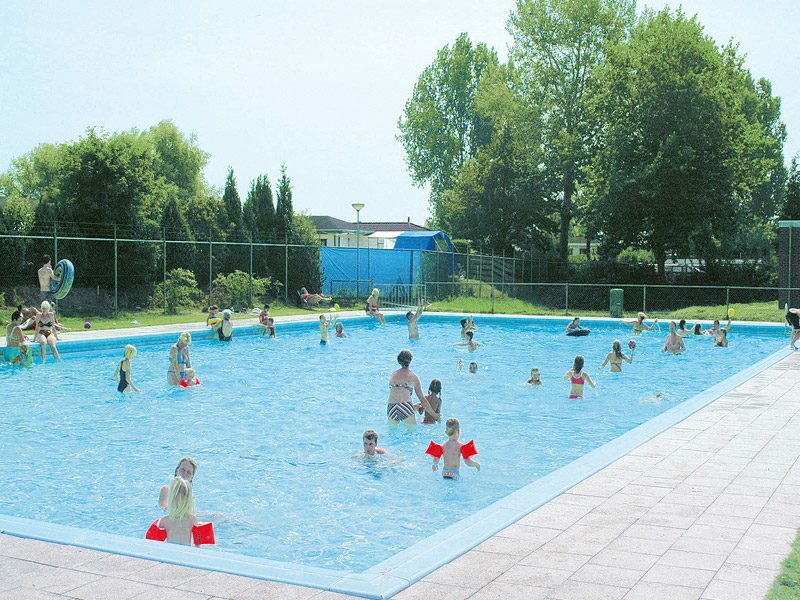 A Succes Holidayparcs campsite in Gelderland is an ideal base for a diverse holiday in this region.